Vienna dentist Dr. Priti Naik and her staff look forward to serving each patient with the best quality dental care for their needs in Vienna dn Tysons Corner, VA. From providing gentle dental services to explaining patient options in simple terms, the office of Priti Naik DDS maintains a personable and warm approach to dental care in the Vienna area. 8230 Boone Blvd, Suite 320, Vienna, VA 22182. From treating small cavities to restoring smiles, we look forward to elevating patient care in Vienna and nearby neighborhoods. 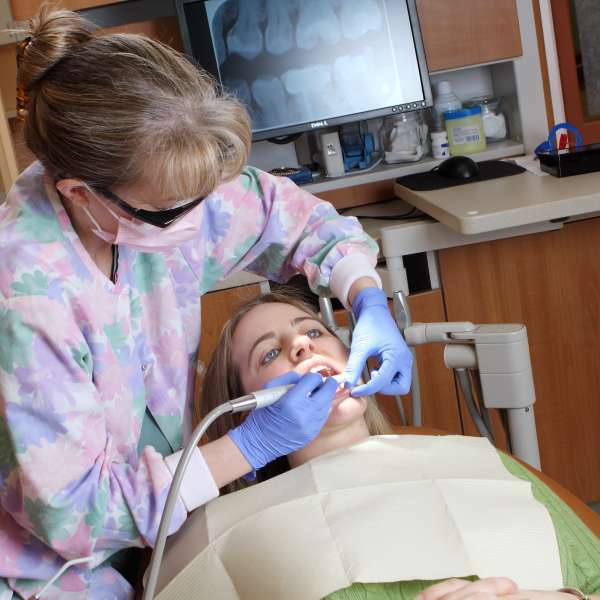 We're dedicated to supporting our local community with quality dentistry and a life-long dental home. 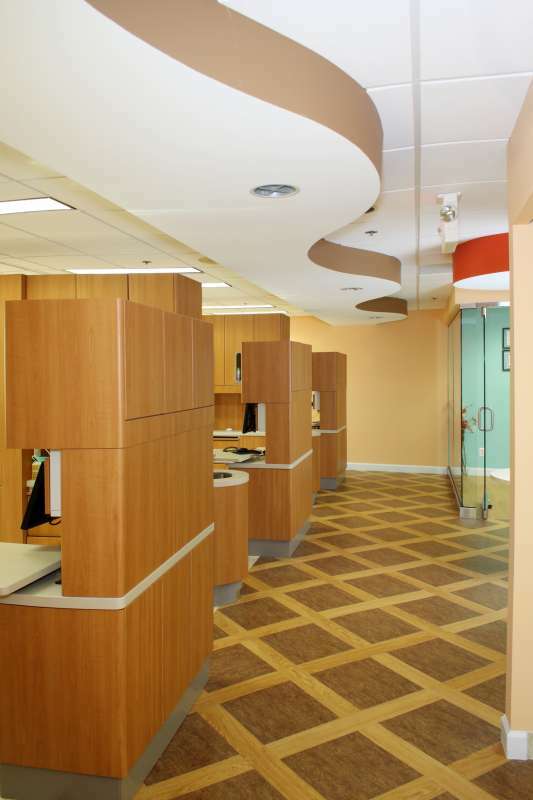 Our front office and patient rooms have been specially designed with a friendly and comforting touch for all ages to enjoy. We have an inviting children’s play area, TV and Wifi. Our waiting room also offers relaxing massage chairs and a fridge with fresh, cold water. Dr. Naik understands that caring for your family means treating each of you like one of our own. Our Vienna dentist uses preventive and conservative dental care to protect smiles from ages 2 and up. From endodontic care to extractions, our team of Vienna dentists and hygienists offer a wide array of services for your individual needs. After tooth decay, damage or a diagnosis of gum disease, our Vienna dentist will partner with you to improve your oral health in a comforting and supportive environment. We offer a range of versatile options in cosmetic dental care in Vienna and Tysons. From teeth whitening to beautiful porcelain veneers, your confidence is a smile away. At Priti Naik DDS our Vienna dentists believe that when you have healthier teeth, you smile more! 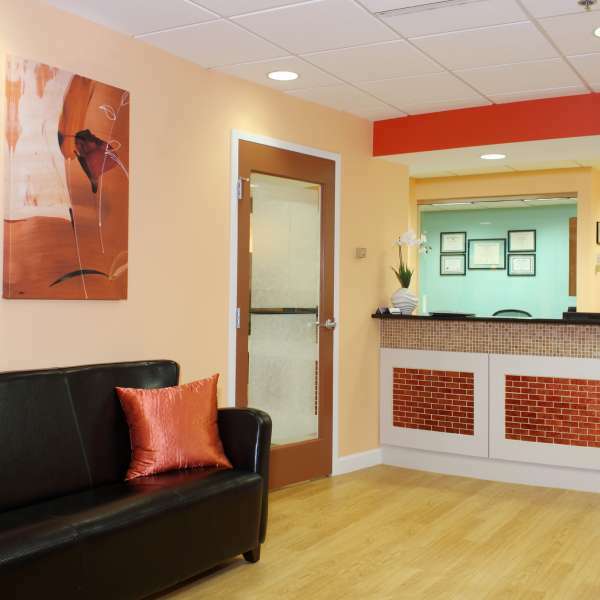 As your local Vienna family dentist, we build compassionate relationships with our patients and provide dental care that is comfortable and personal. From gentle dental cleanings to enjoyable pediatric dentistry for your little ones to affordable dentures later in life, we partner with you and recommend only dental treatments that are necessary. Our dedication to our community and preventive dental care means we provide healthier, happier smiles for years to come. Your Health is Our Priority! We care about your family’s total health, and provide quality general dentistry, preventative dentistry, cosmetic dentistry, and restorative dentistry in Vienna for lasting smiles & health. One of Dr. Priti Naik’s main goals is to serve the local community and beyond. 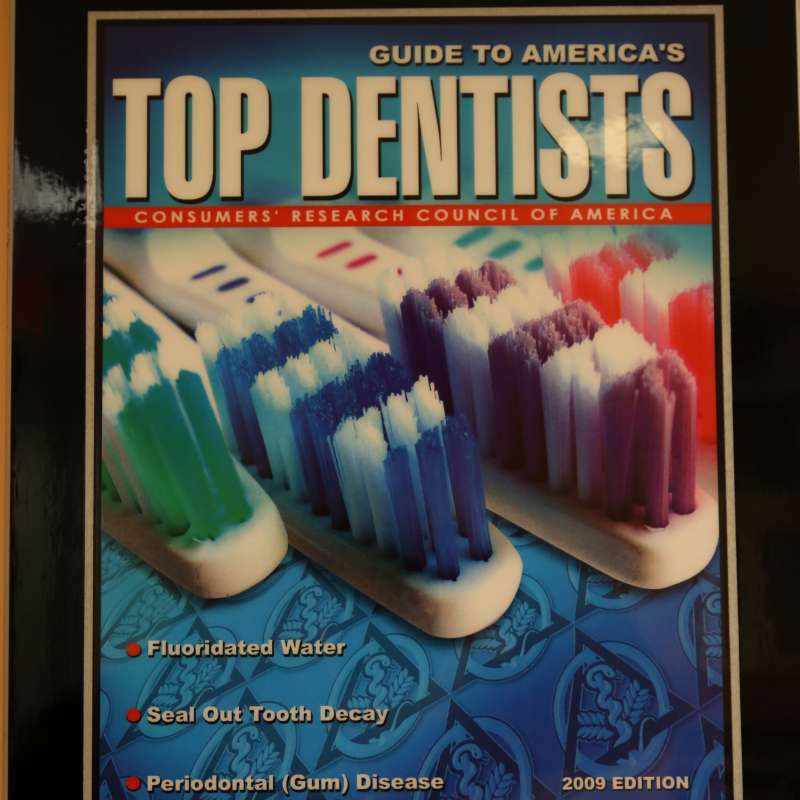 Priti Naik DDS has started a $500 annual scholarship for students interested in pursuing a career in the dental field. Click here to learn more about our student scholarship. 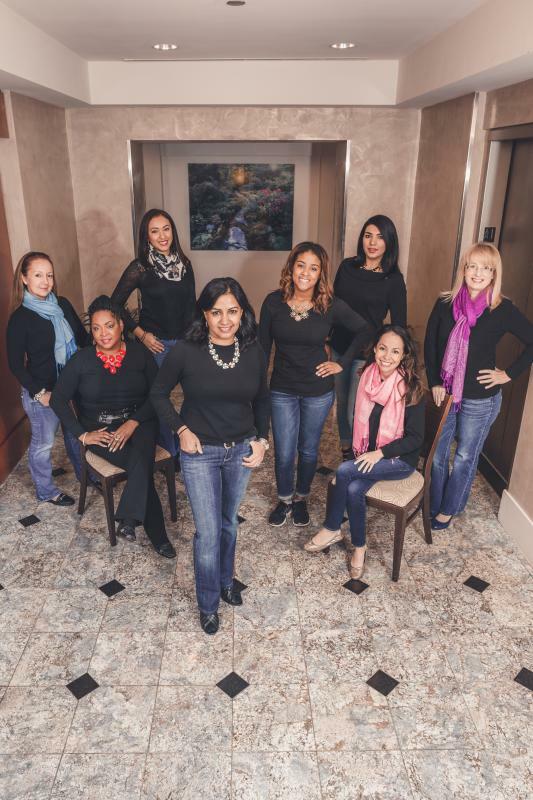 At Priti Naik, DDS, Dr. Priti Naik is a big believer in the power of preventive and conservative dentistry. The best way to keep your mouth healthy is with proper eating and dental hygiene habits.